The trip from Wisconsin to Vermont was swift and uneventful. It’s pretty cool to still be able to pack all of my belongings (including two bikes and a lot of skis) into a Volkswagon and point it East. The journey took me through Madison to drop some things off at the CXC office with Yuriy and bid adieu to the old CXC Team van, which is also getting replaced. The drive through Chicago was pleasant for the first time I can remember (though I wish I could’ve taken the Lake Express instead!). 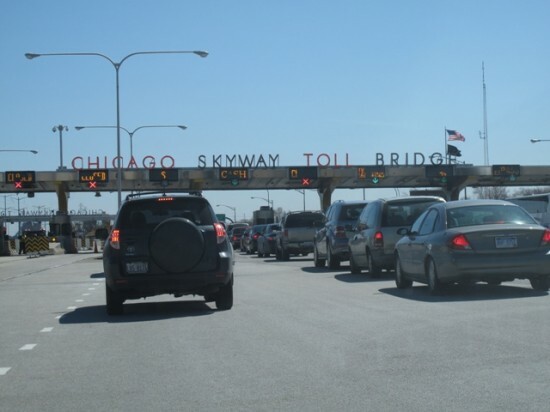 The traffic rolled smoothly and other than getting (quite literally) nickel and dimed at the tolls, the drive went smooth. 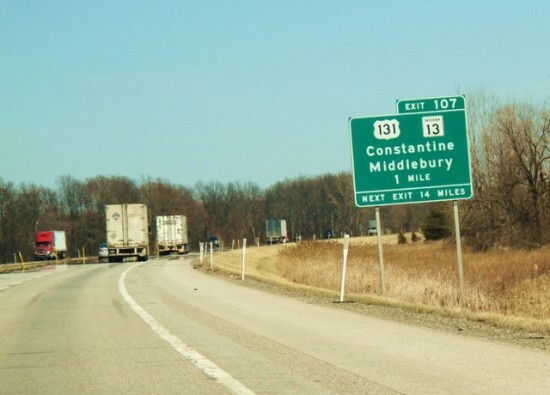 The biggest excitement along the way was seeing signs for Middlebury about 1000 miles earlier than I had anticipated! And we all know that Bristol, my final destination, is only about 14 miles north of Midd. . . 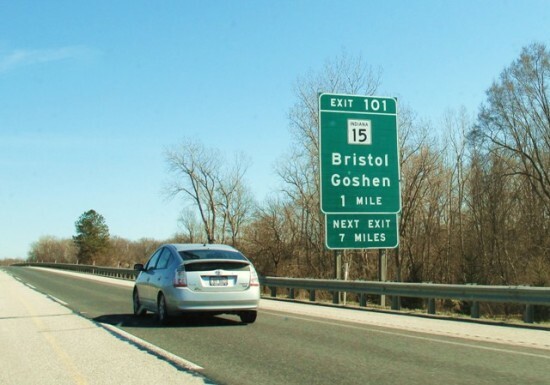 Unfortunately, Bristol, Indiana is still a long way from Bristol, Vermont (and even further from Bristol, Tennessee). 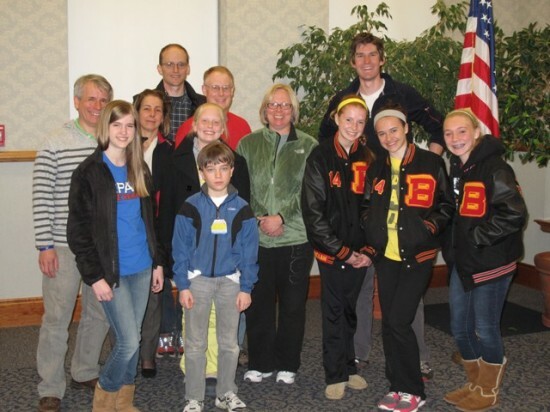 I made a pit stop in Cleveland, Ohio and met up with the Hilltoppers XC — the youth division of Ohio Nordic. They are one of the most enthusiastic clubs I’ve come across, especially considering they are the only Nordic club within a couple of states. This was my third visit to Ohio Nordic and they keep bringing new skiers on board. It was about 60 degrees and sunny during my visit and not a flake of snow in sight, but we had fun talking skiing and checking out slides from life on the road. I’m already looking forward to my next visit when we can actually get out on skis or roller skis. I finally made it out to Vermont after two full days on the road. . .and that’s when the real adventures started.